SEOUL -- LINE, the Tokyo-based message app operator of South Korea's top web portal Naver, will launch its cryptocurrency called "Link" next month under a user compensation concept by distributing it to millions of service users. There will be no initial coin offering (ICO), a means of crowdfunding to raise capital for startup companies. Crowdfunded cryptocurrency is sold to investors in the form of "tokens" which supposedly become functional units of currency. Of one billion issues, LINE will distribution 800 million to users and the rest will be reserved. 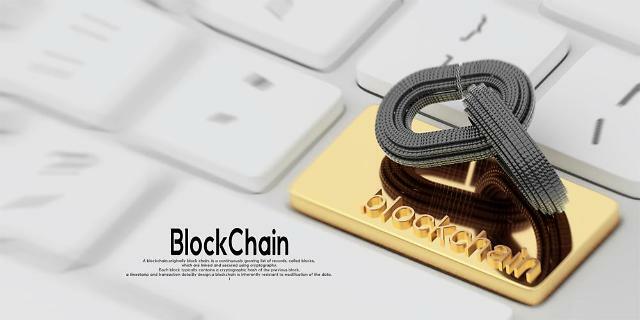 Link will be used as a means of reimbursement and payment for content, shopping, games, and other applications, as well as for distributed applications through LINE's blockchain network "LINK Chain". LINE established its cryptocurrency exchange called BITBOX to allows the exchange of cryptocurrencies. 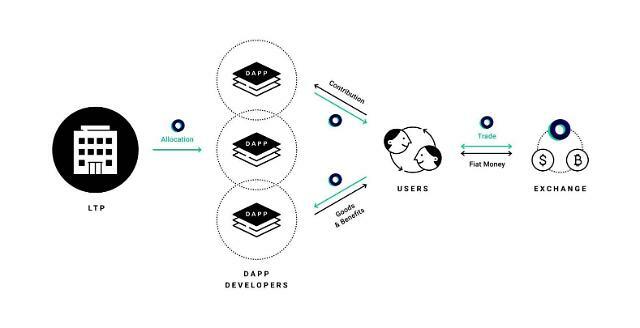 The company has promised to launch a variety of "dApp" services by combining blockchain with its platform. Ground X, a blockchain subsidiary of South Korea's top messenger app operator Kakao, is also pushing to develop its own blockchain to utilize it at research and maximize synergy through an integration of Kakao services such as shopping, online games and online financial services.